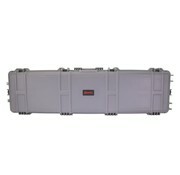 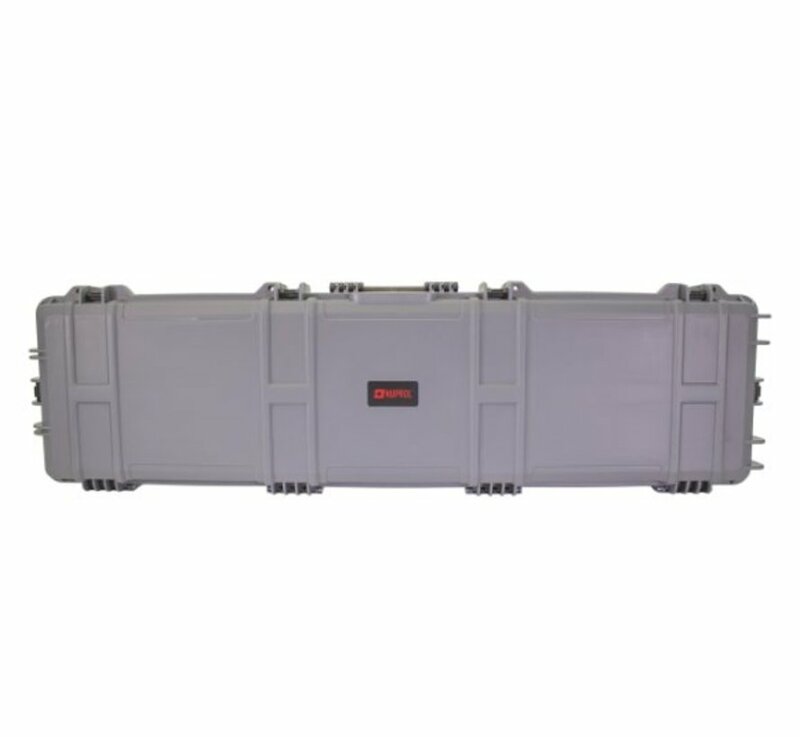 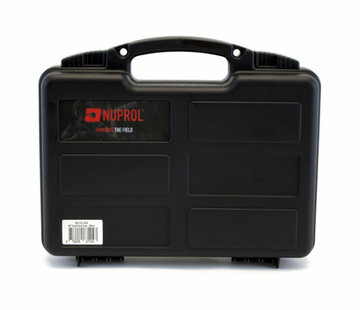 NUPROL Extra Large Hard Case (Grey). 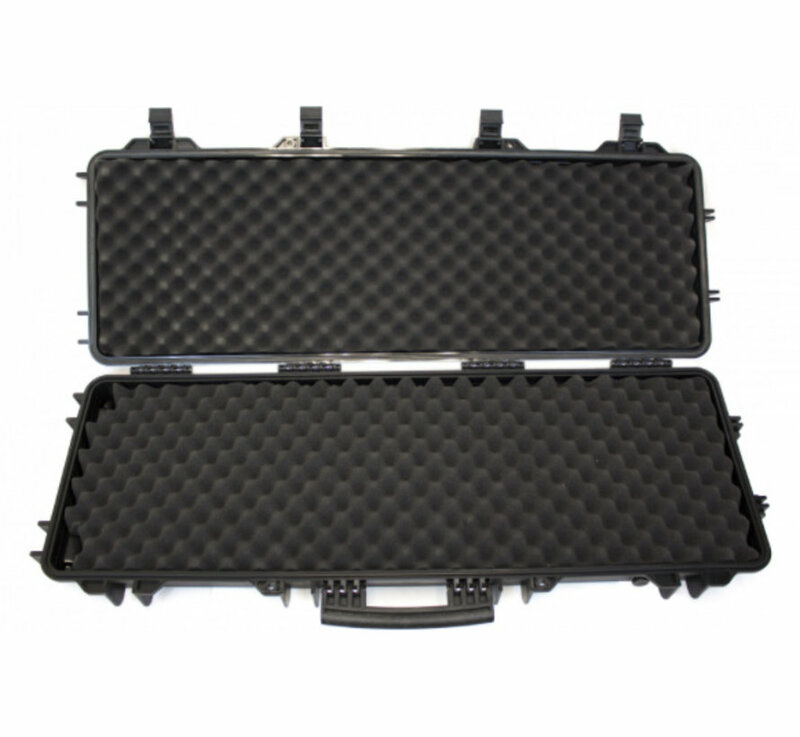 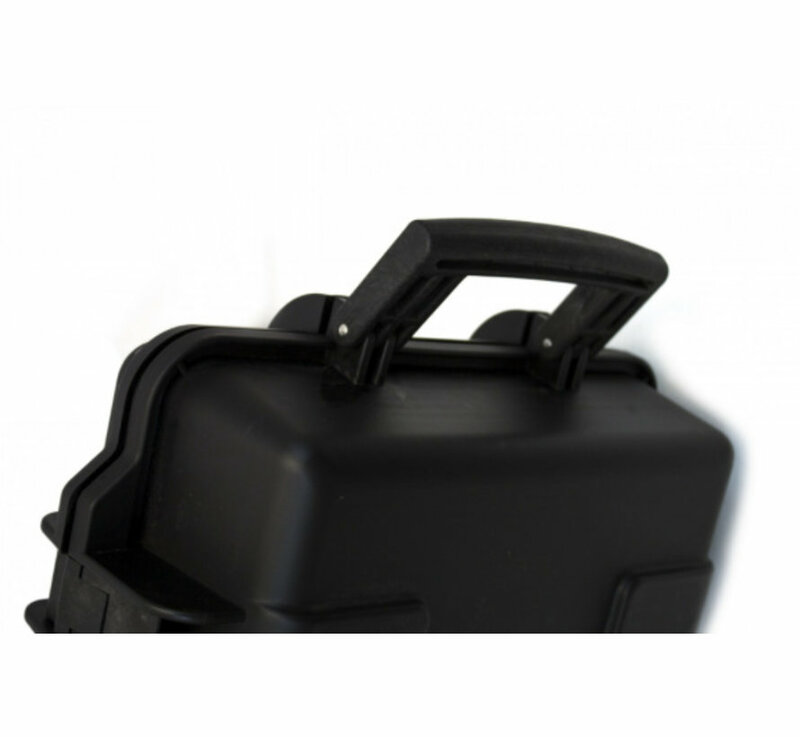 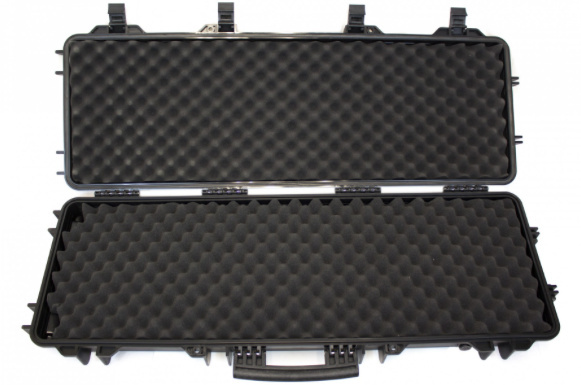 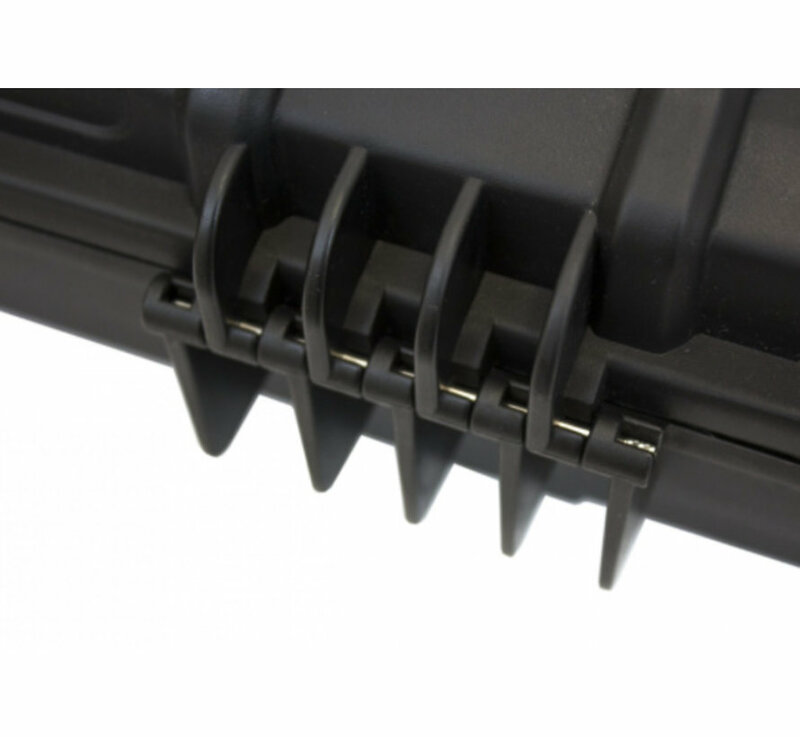 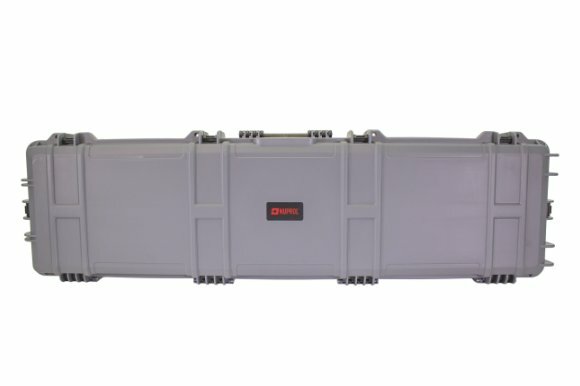 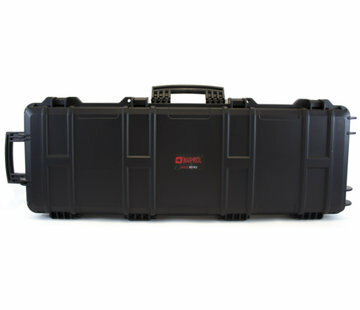 Nuprol Large Hard Case is designed to keep your airsoft guns protect while not being used or being transported to and from the game. 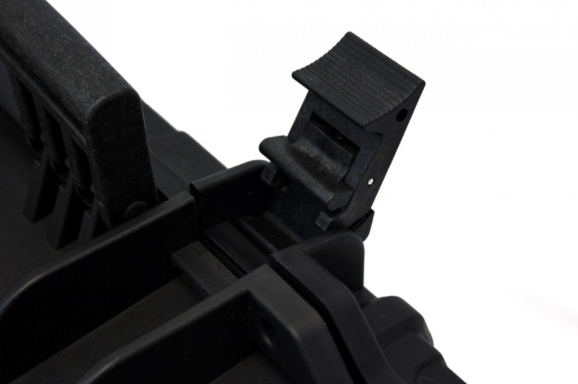 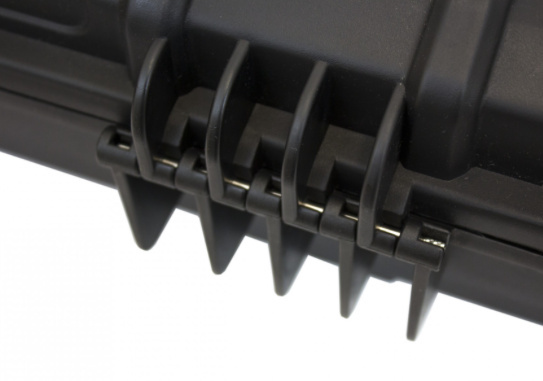 6 easy closing latches to keep it shut. 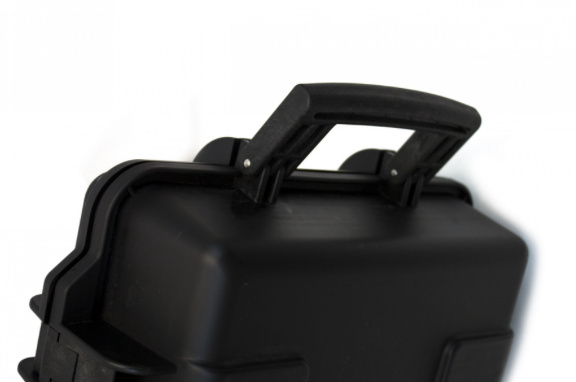 Wheels on the bottom with a handle at the top to easily pull the case along. 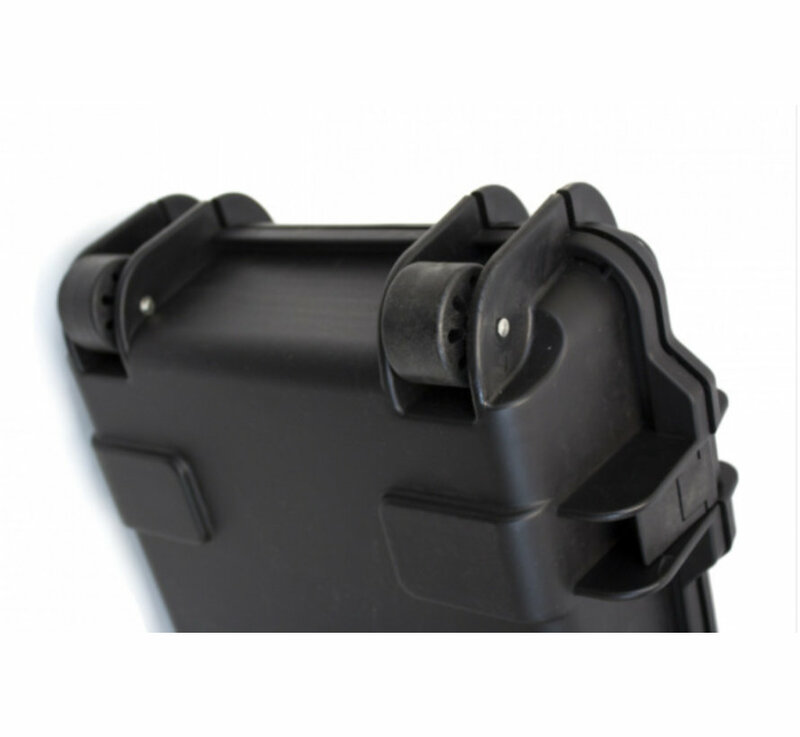 Side handle to carry by hand. 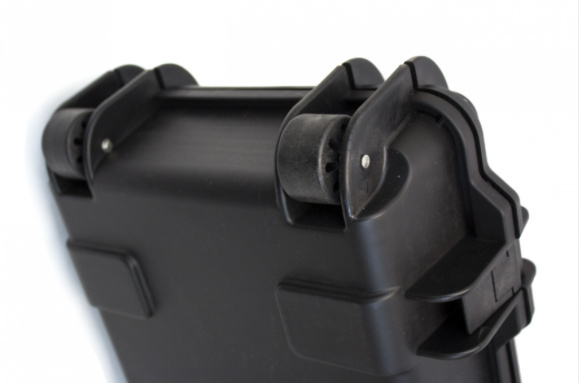 Inner padding on the top and bottom to hold the contents secure and protected. 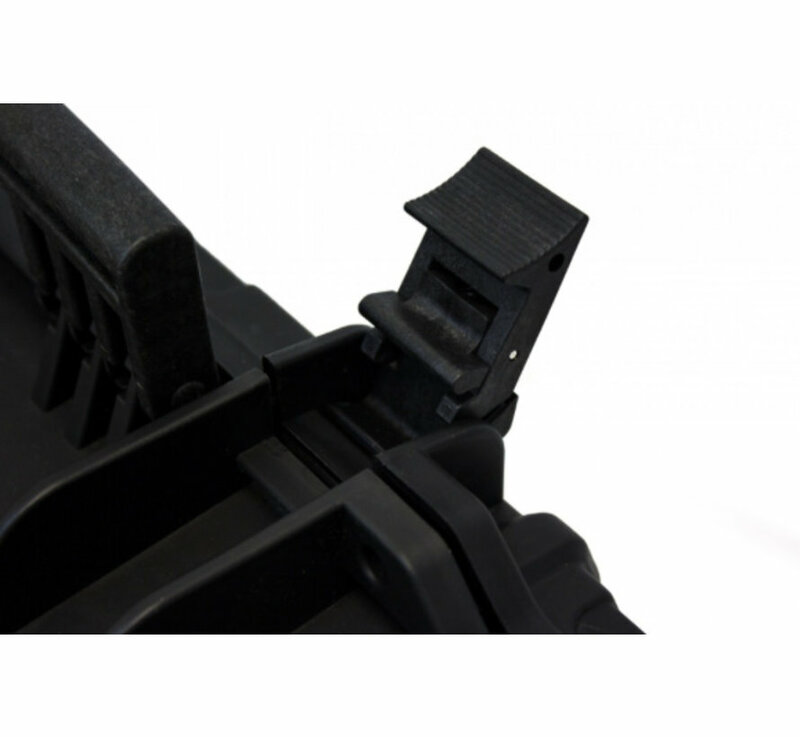 4 Padlock holes on front edge.